New Year’s Eve celebrations look different once you have children. Unless you plan on shelling out big bucks for a sitter, it’s likely you’ll be spending the evening with kids, both young and old. You’ll want to be prepared. I’ve found that the best way to enjoy the celebration is to host the party myself. That way, I can put together an evening that appeals to the kids yet stay in the comfort of my own home. For me, it’s a win-win. The most difficult part of hosting a kid-friendly party is being able to cater to different age groups and figuring out how to entertain everyone for the hours leading up to midnight. I’m not going to lie, it can be a challenge, but over the years I’ve learned a few things that just might help you out. 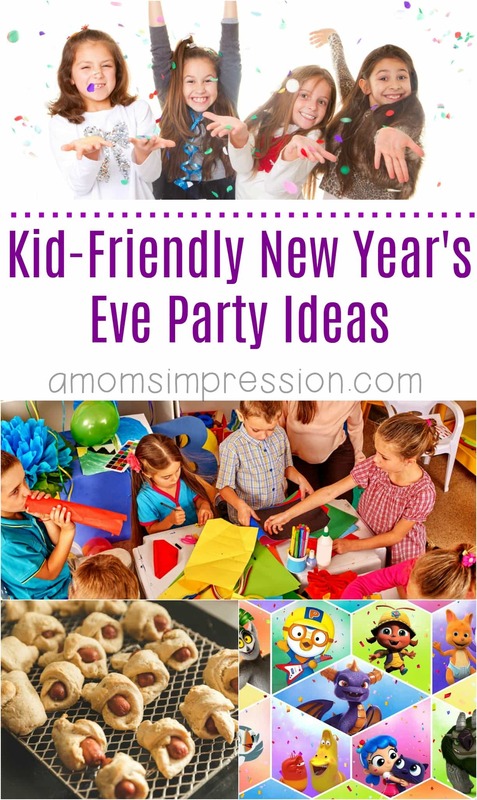 Here are 6 of my favorite ideas for hosting a kid friendly New Year’s Eve Party. Setting up a photo booth station with props will be a big hit for everyone. In the days of Facebook and Instagram, both the adults and kids will get a kick out of this. It’s one of those things that people will come back to as the night progresses and you’ll be glad you put in the time and effort. If you want to step it up a notch, add in an instant camera and let everyone get a family pic they can take home with them as a parting gift; a generous gesture that won’t be forgotten. This one is suitable for the kids and adults but if you don’t have a lot of space you’ll have to get creative. Have a simple list for the kids and a custom list with clues for the adults. This is one of those things that come in handy when the kids are getting antsy. For the younger kids, you might have to talk them through it but I guarantee they will all have fun exploring and will feel like they’re part of the adult crowd. To make it more interesting, you could offer a prize(s) or let the items be goodies themselves. You’ve got endless possibilities with this idea. Every kid party should have a craft table set-up. Keep it out of the way of the hustle and bustle of the crowd but within sight, or pay one of the older kids to watch over the craft table and assist younger ones whenever they want to create. Party hats, noisemakers and simple pictures are all popular choices. You could even include ways for them to make their own props for the photo booth. Both, the adults and children will appreciate having things on hand to keep everyone entertained. Craft tables offer variety, imagination and appeal. Plan games throughout the night that both kids and adults can play together. Musical chairs and bingo are among my favorites; Karaoke or Dance Party are other fun ways that kids and adults can play together. 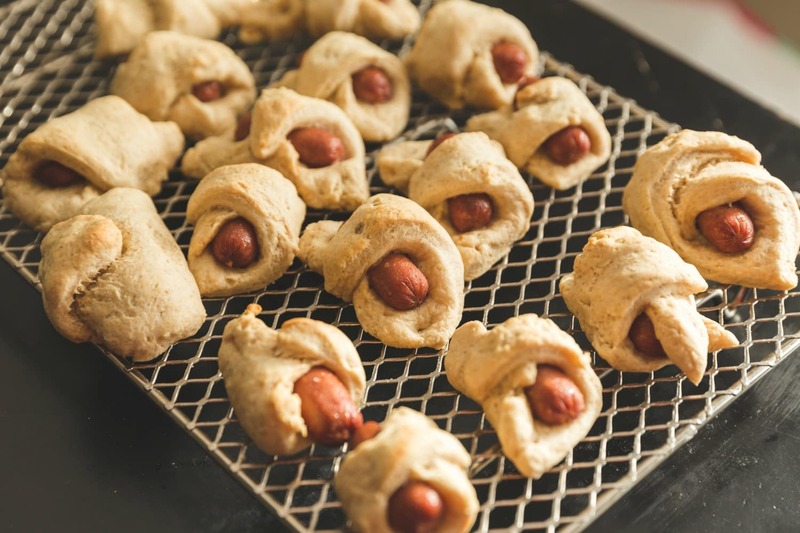 Skip the pot of chili and make a menu that consists of a variety of easy finger foods. Serving the kids will be simple and cleanup will be a breeze. Don’t put all the food out at once; keep a tray of sandwiches or quesadilla’s for later in the evening and pull them out as everyone starts to get hungry again. The struggle to keep the kid’s excitement under control until the ball drops is all too real. Many times younger kids don’t even make it to the big ball drop before passing out. Now they can live the excitement of the night with on-demand New Year’s countdowns. 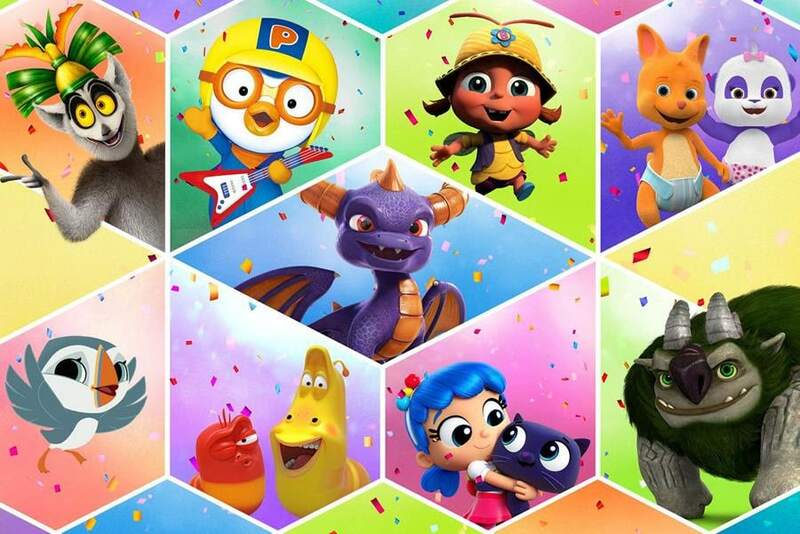 With nine different choices you can make the special moment happen anytime the kids want to celebrate. 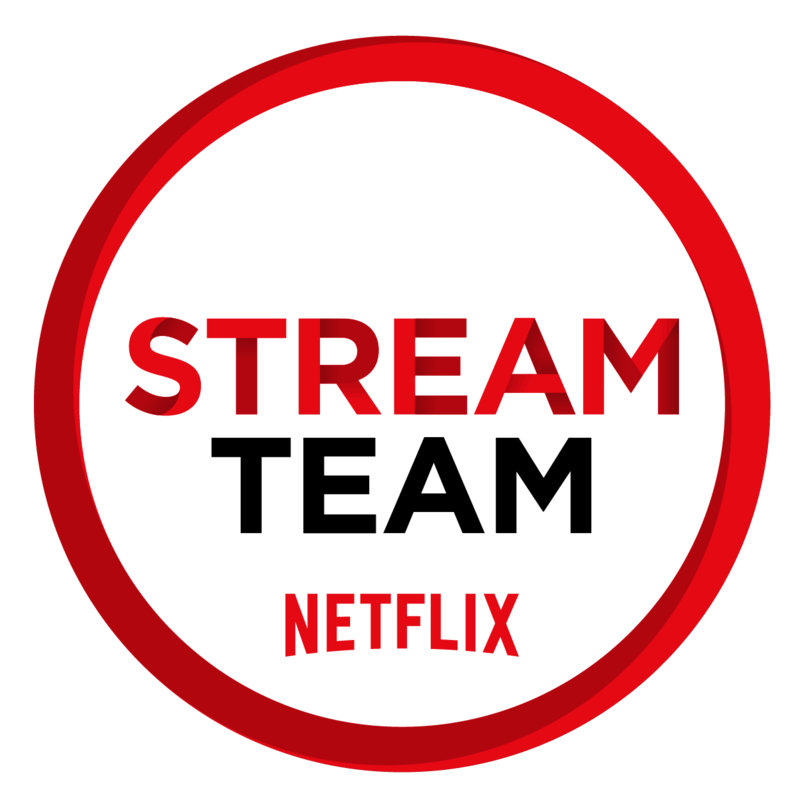 Fan favorites like Trollhunters, Skylanders Academy, Larva, True and Rainbow Kingdom and more are available starting December 26 on Netflix.com/Kids. 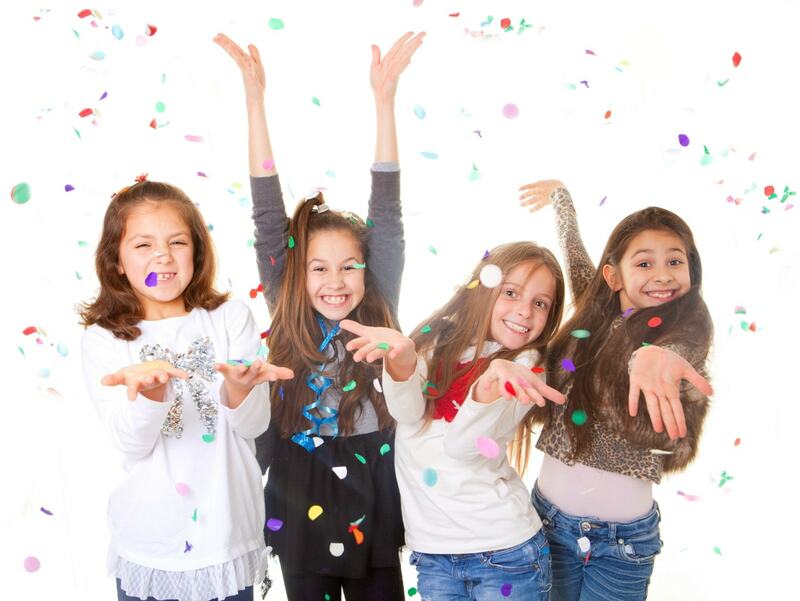 A kid friendly New Year’s Eve party is an excellent way to ring in the New Year with family and friends, but it can also be a wonderful time to involve the kids in fun and games that they can enjoy with their parents. Remember, you don’t have to have the whole evening planned out. If the kids are playing well, seem to be occupied don’t mess that up just because you have bingo on the schedule. 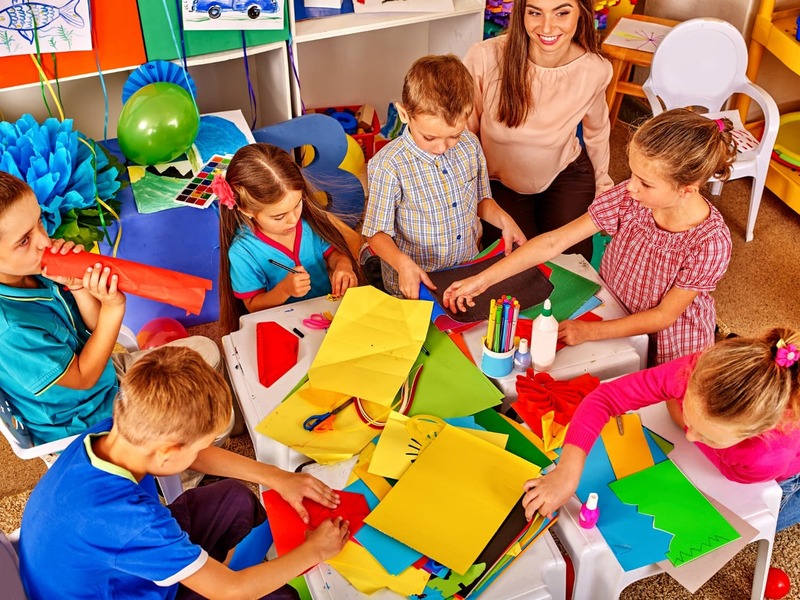 Kid-friendly activities are fun, memorable and offer the amazing opportunity to play games and do things you normally wouldn’t at an adults-only party. It’s their day too; let’s take the time to share it with them!